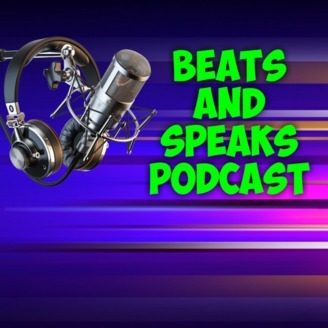 The Beats and Speaks Podcast is a show created, hosted, and produced by Leigh Dickey, a man with extensive experience in entertainment, radio, television, performance, and all things media. This show aims to deliver stories and tales from his time in all these industries, plus some tidbits from his personal life. 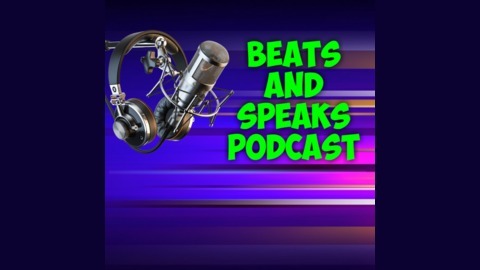 Episode 20 - Asking For A Gift Back!